Stand out from the crowd with these premium laptop satchels. 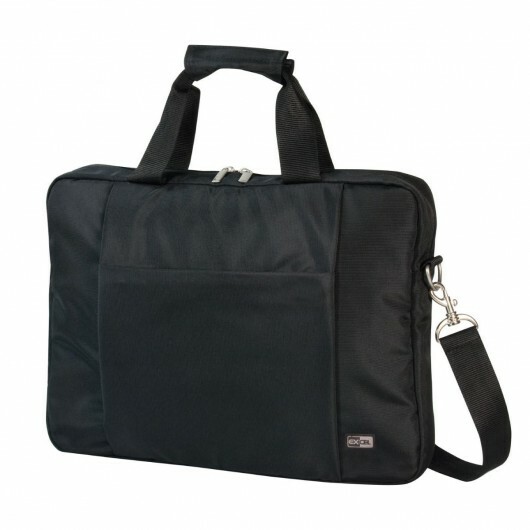 Get a bag that Excels, featured with your printed logo. 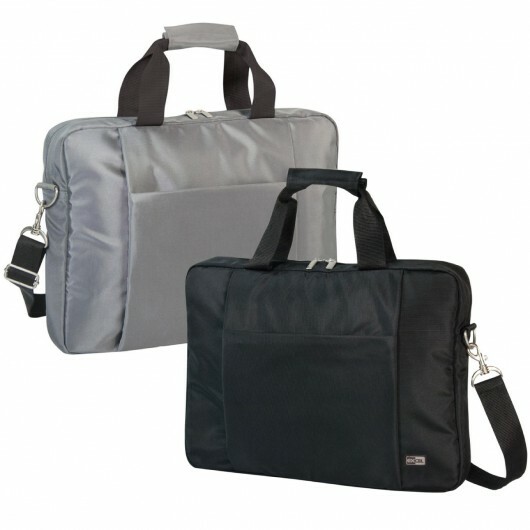 They're made from shiny 1000D nylon material and are padded with a large main compartment. 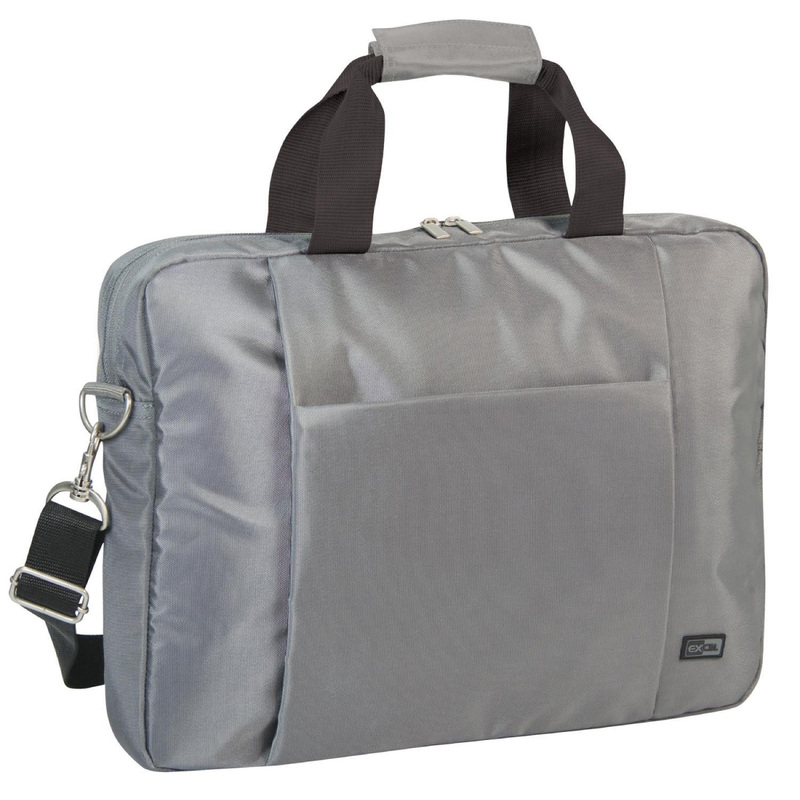 They also have two zippered pockets, a front pocket with Velcro closure, matt silver fittings, a webbing handle with Velcro closure and an adjustable/removable padded shoulder strap.